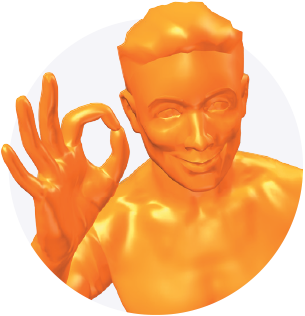 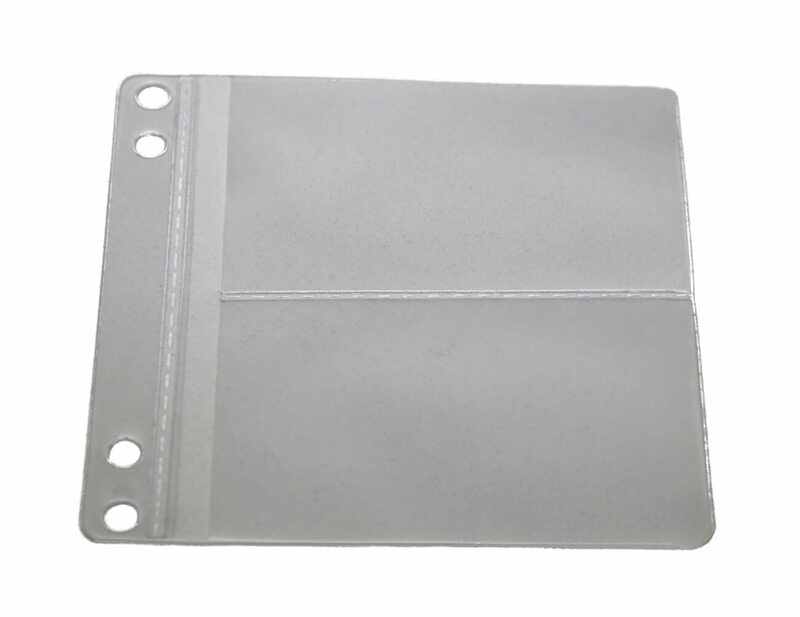 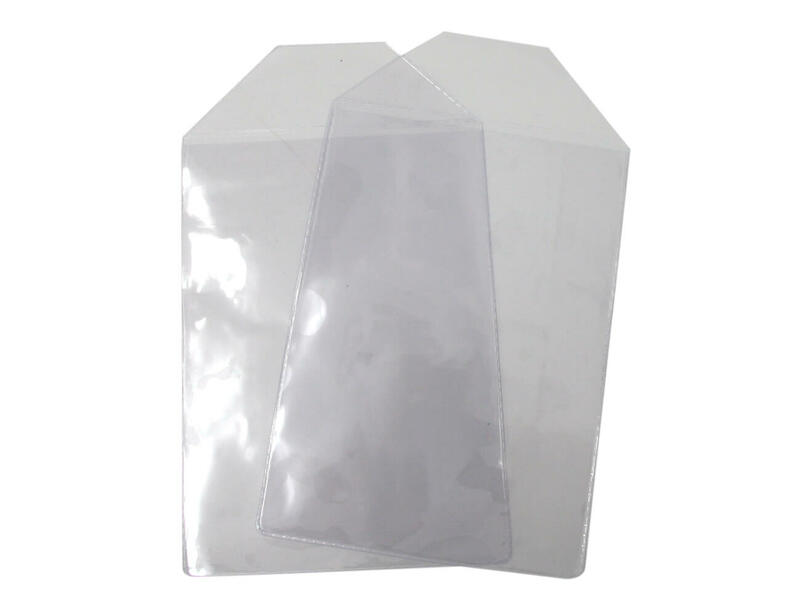 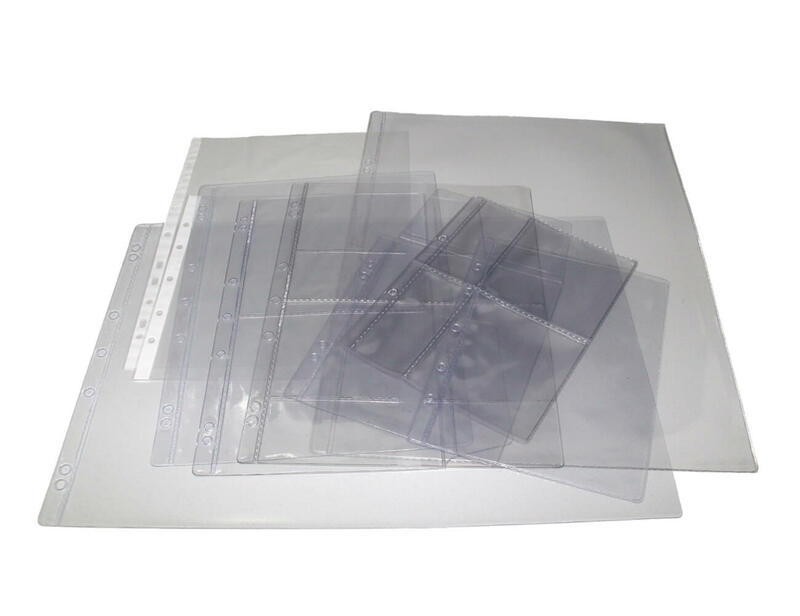 As well as our comprehensive range of standard sheet protectors we can manufacture sheet protectors and pockets to suit any application. 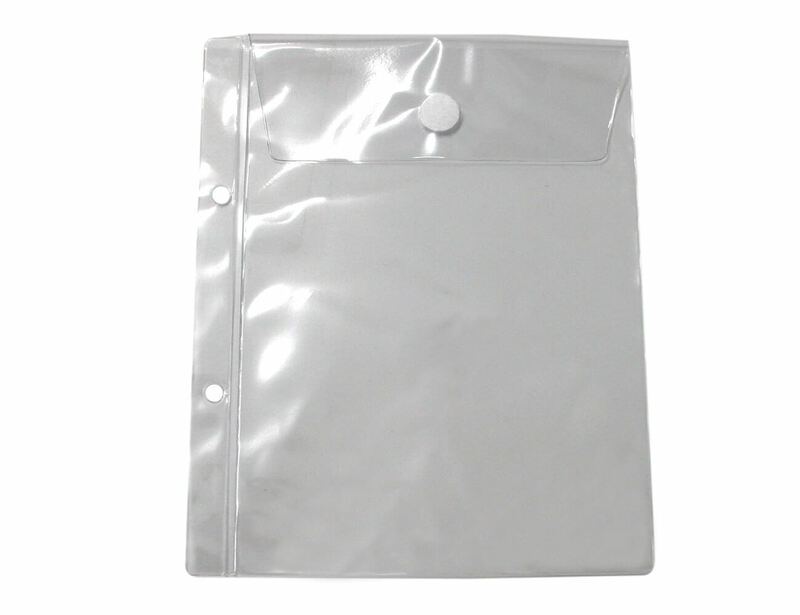 Choose coloured, or clear (see through) pvc. 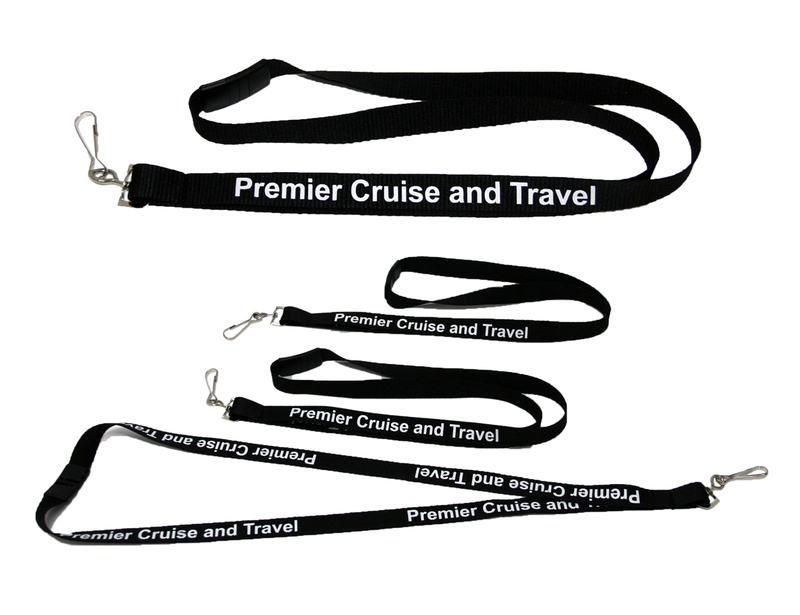 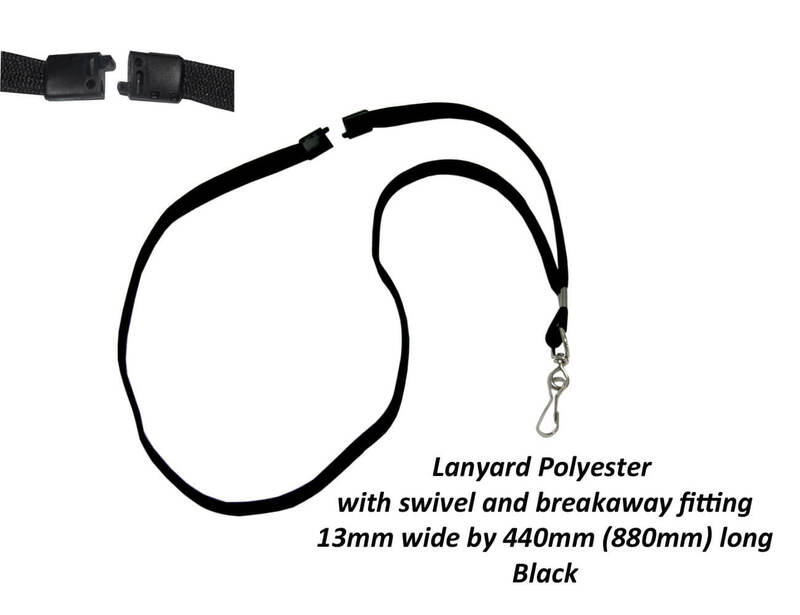 Add printing, cording or cards. 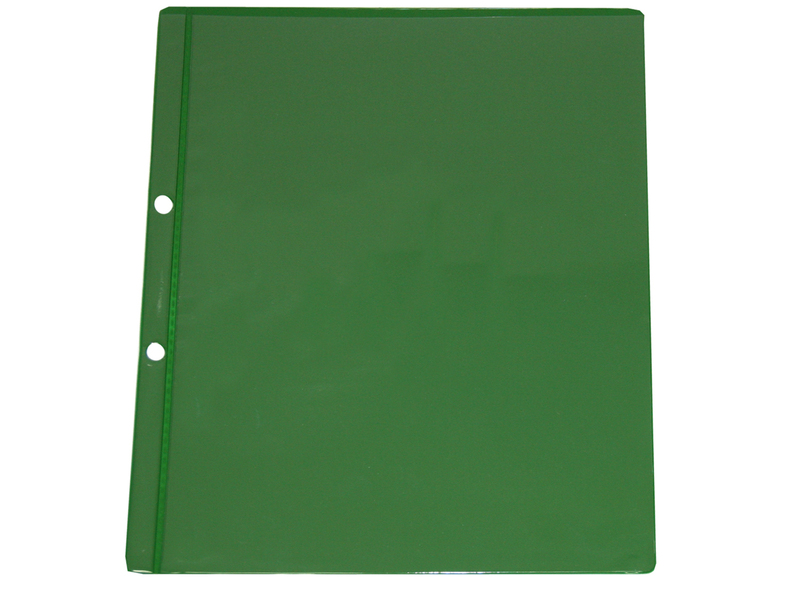 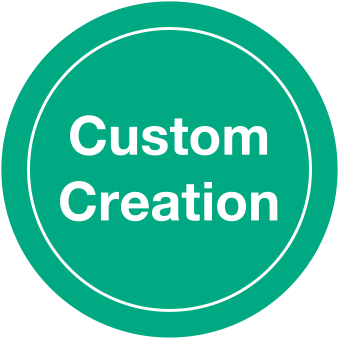 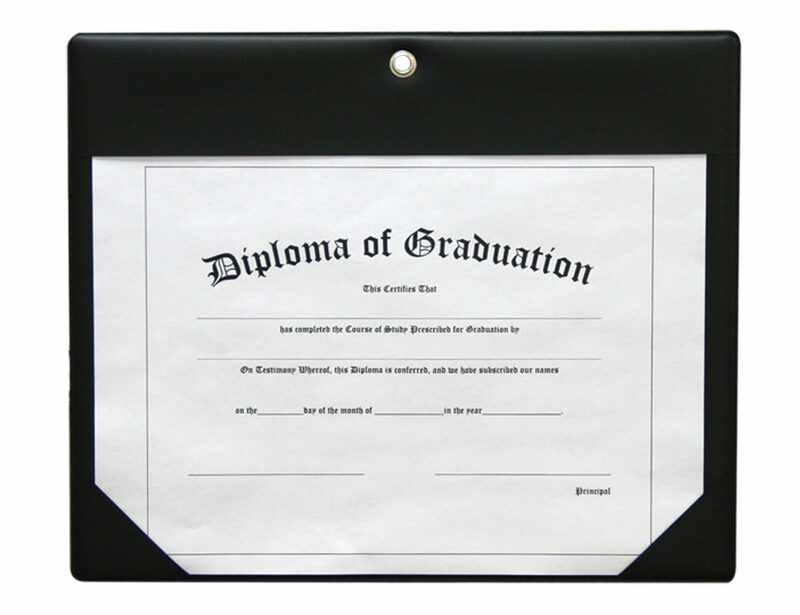 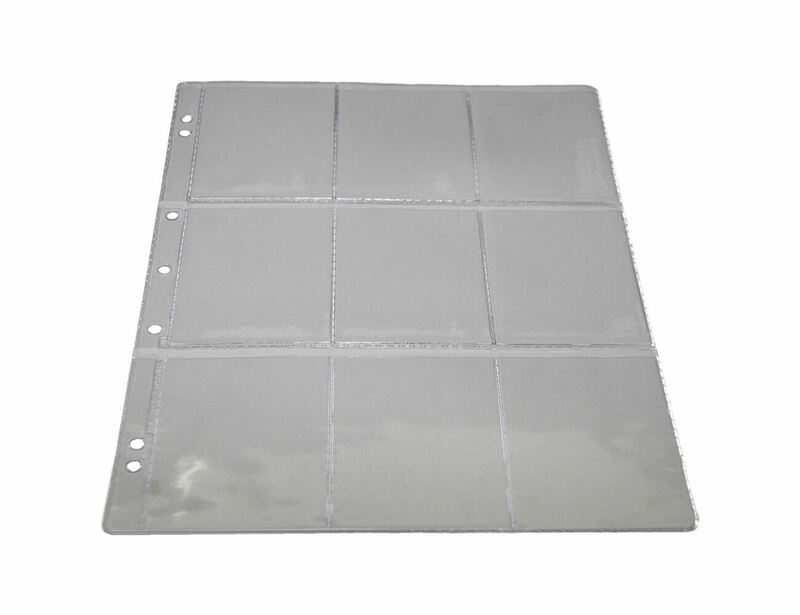 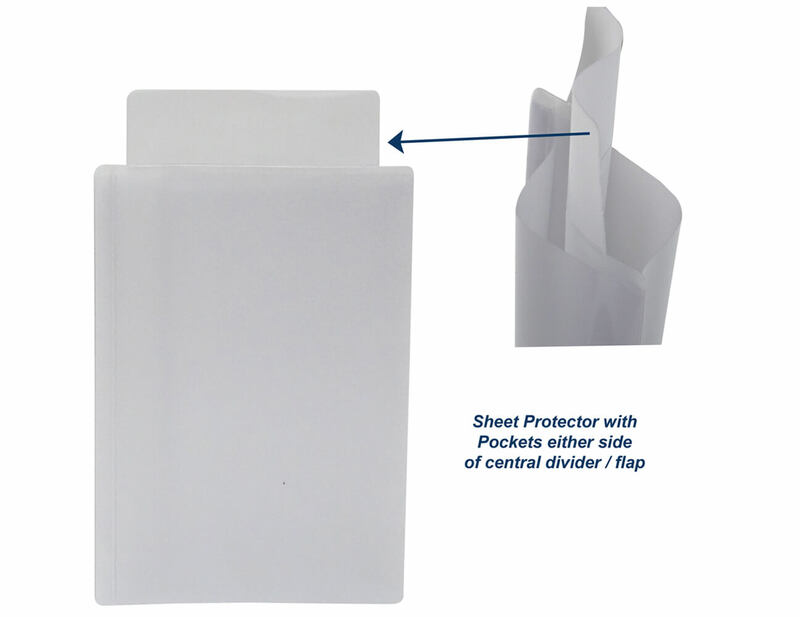 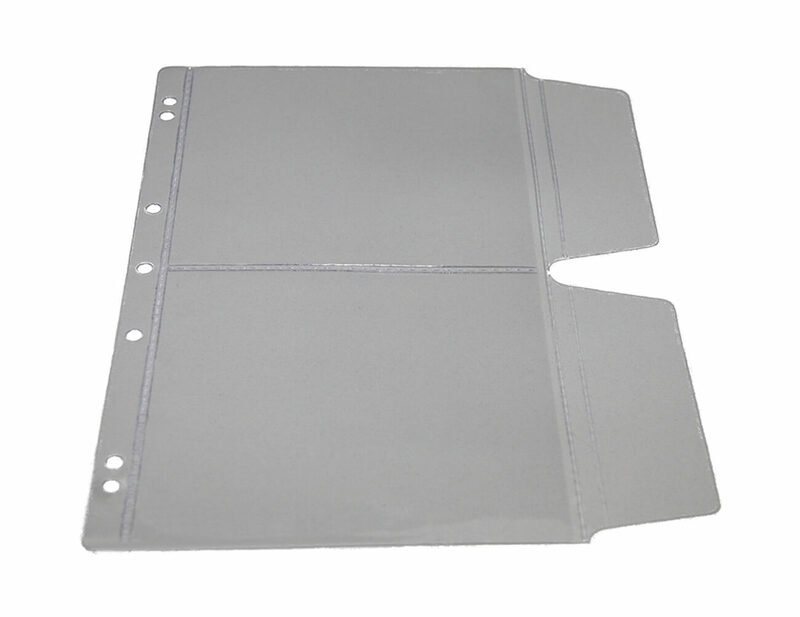 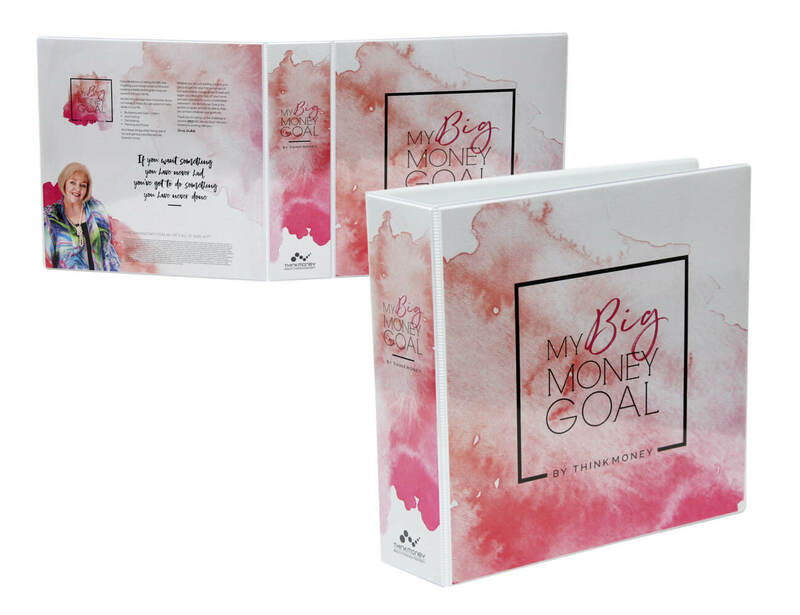 Sheet Protectors & Pockets – Custom has been added to your quote!